Have you noticed the performance of your system slowly reducing over time? Or, is your system not working at all. Call our team to arrange an immediate inspection. 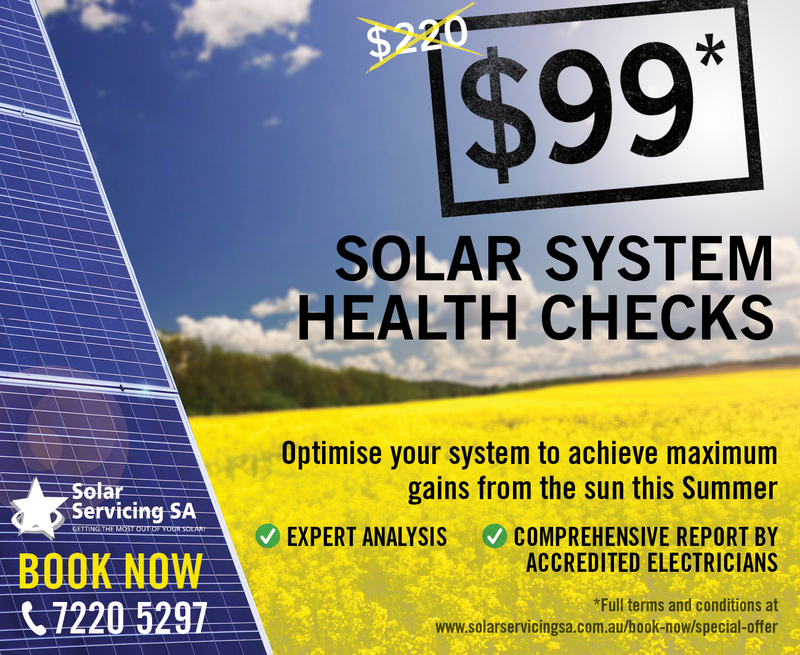 Has your solar PV system been inspected to ensure that it is compliant with Australian regulations? It is important for a solar PV system to be electrically tested to confirm that it has been installed according to correct inverter parameters. It is an irrefutable fact that any shading, even on just one of the system’s panels, will dramatically reduce the overall performance of the system. Often the shading is unavoidable or only occurs at certain times of the year. Is your solar system meeting expectations? Is it doing what you hoped it would? Do you want it to do more?